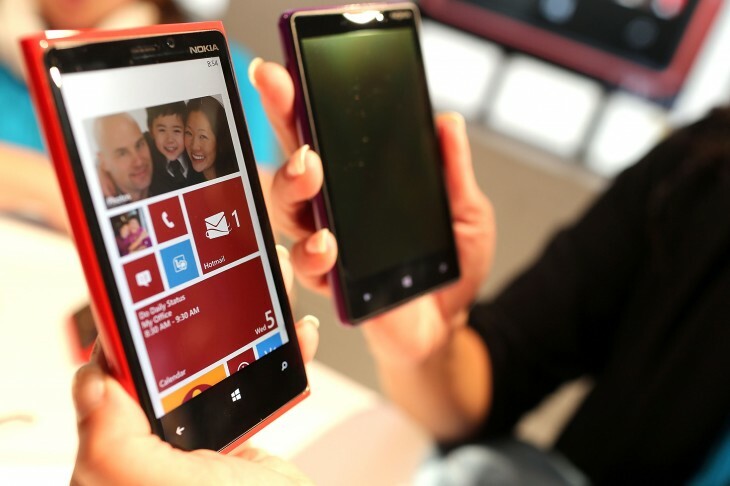 Microsoft today made two major announcements regarding its business strategy for Windows Phone. The first is an expansion of its support lifecycle from 18 months to 36 months and the second is an enterprise feature pack, to be released in the first half of 2014. The doubled support lifecycle, which affects Windows Phone 8 and up, means Microsoft will offer updates, including security updates, for at least three years. The releases will be incremental, meaning you will only need the last one to get the latest features and improvements. Unfortunately, these updates will still have the same limitations as Google’s Android sees. “The mobile operator or phone manufacturer may control the distribution of these incremental updates and update availability may also vary by country, region, and device hardware capabilities,” Microsoft admitted. S/MIME to sign and encrypt email. Access to corporate resources behind the firewall with app aware, auto-triggered VPN. Enterprise Wi-Fi support with EAP-TLS. Enhanced MDM policies to lock down functionality on the phone for more enterprise control, in addition to richer application management such as allowing or denying installation of certain apps. Certificate management to enroll, update, and revoke certificates for user authentication. In short, Microsoft is trying to win over business customers by giving the platform longer support and enterprise-specific features. “This gives business customers the confidence to invest in Windows Phone today, with the knowledge that their investments are secure, and the platform is evolving to be an even better choice for business,” the company insists. The fact the enterprise feature pack is coming more than a year after Windows Phone 8’s release, however, isn’t very reassuring. That may have been okay in the day and age of Windows Mobile, but Microsoft is going to need a lot more than these two announcements to win over employees that are perfectly happy with their Android and iOS devices.